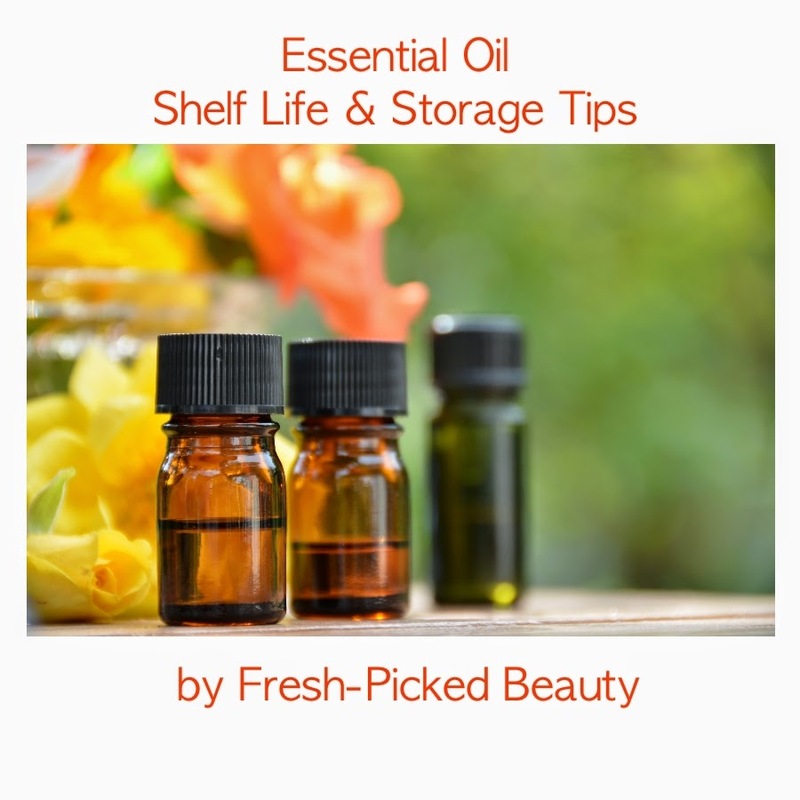 It is impossible to say exactly what an essential oil shelf life will be. The storage conditions will vary and make a significant difference. If the essential oil has been received directly from the distiller shortly after distillation and the glass bottle is kept dark, full, closed, and cool, we can make some generalizations. Please note these are simply Fresh-Picked Beauty’s opinions based on experience and an understanding of the chemistry of each oil. I store all of my oils in a designated refrigerator and I always purchase the citrus oils in small amounts in order to use them quickly. Normally you won't know when the oil was distilled unless you call the essential oil company and ask them for that particular information. Always work with reputable sellers that are able to provide batch specific information such as the date of distillation. I like to purchase essential oil from Mountain Rose Herbs. They offer Certified Organic oils and they sell enough essential oils on a regular basis to ensure you are getting recently distilled oil which are genuine and fresh! You can visit Mountain Rose Herbs HERE. Thyme (Benchmark) - Thymus zygis loefl l.
About 1-3 years – Monoterpene rich oils, Monoterpene/Oxide (cineole) rich oils, Monoterpene/ Aldehyde rich oils, Monoterpene/Monoterpenol rich oils. and Phenol rich oils (Phenols are closer to 3 years). About 6-8 years, or longer – Sesquiterpene rich oils, Sesquiterpenol rich oils. There is a trendy deodorizer spray that is meant to be sprayed into the toilet bowl before you do your private business and it keeps the bathroom space smelling good. 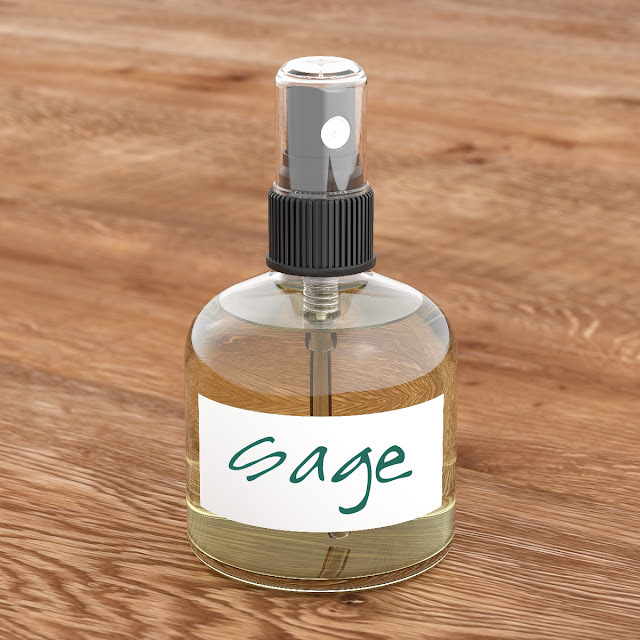 This unique spray is essentially a thin emulsified lotion that is amply perfumed with essential oils. 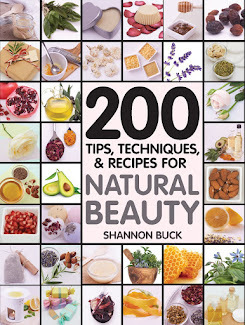 When you spray the cocktail into the toilet bowl, a thin waxy film forms on the top of the water and liberates the aromatic molecules of the essential oils. It also works to eliminate the mean-spirited unstable stenches that.....poop emits (yes I said it!!!). If you are quick enough to do your affair and flush, the aroma in the air will be that of lemongrass, sweet orange, bergamot and grapefruit.... as a replacement for of the more sinister or awkward aroma that can occur without the use of this style of toilet spray. After appraising the famous brand spray on my hand, I had a reasonably worthy scheme of how to copycat it and got busy formulating my own secret sauce. It is impossible to find a list of exact ingredients that the famous company uses in their formula, however I suppose I did a pretty good job of coming close. Unlike some of the other copycat recipes I found on the internet, my recipe seems to be one of the few that actually uses an emulsifier with an oil/water formula. It appears to me that you need to have an oil and water emulsification in order to create the thin film on the water to trap the malodourous redolence from arising. I asked a few volunteers to try it out and they all gave positive reviews on how well it worked at controlling embarrassing odors. Success!!! 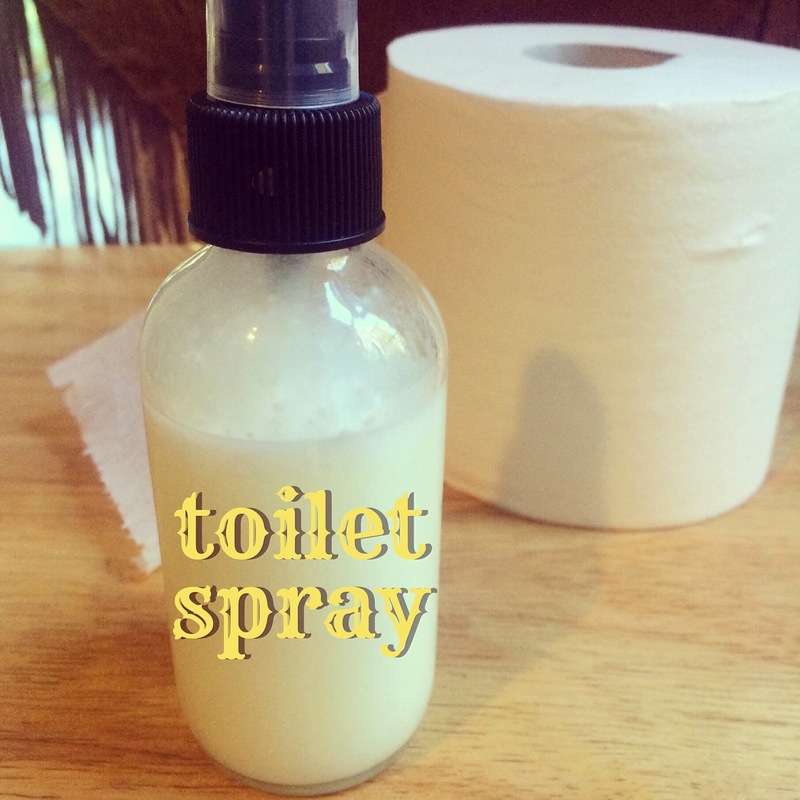 Here is the recipe I created for my "Before You Go Odor Control Toilet Bowl Mist". You will need the following ingredients. Most of them can be purchased from Mountain Rose Herbs. Place the fractionated coconut oil, vegetable glycerine, stearic acid, emulsifying wax and distilled water in a 4 cup capacity glass measuring cup. 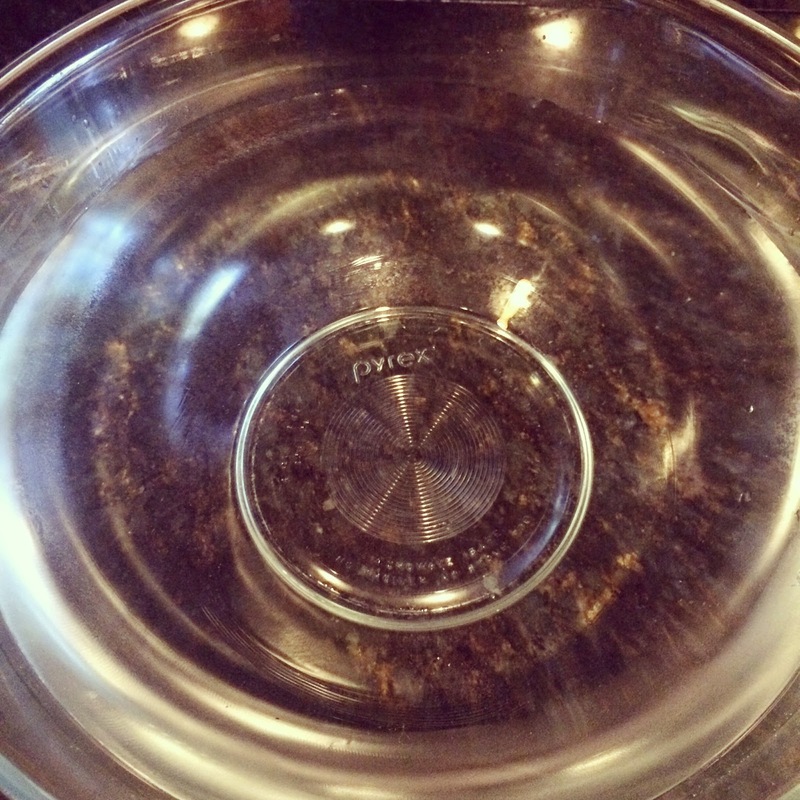 Place the measuring cup in a pot that has several inches of simmering water. Bring the ingredients up to 160 degrees F and keep at that temperature for 5 minutes, stirring frequently. Once the mixture is emulsified, carefully remove the glass measuring cup from the pot of water. Using a hand mixer with a whisk attachment, whisk the liquid for ten minutes to cool it down. When the mixture has cooled to below 100 degrees F, add in the essential oils and continue to whisk for another 5 minutes. You should have a thin liquid. 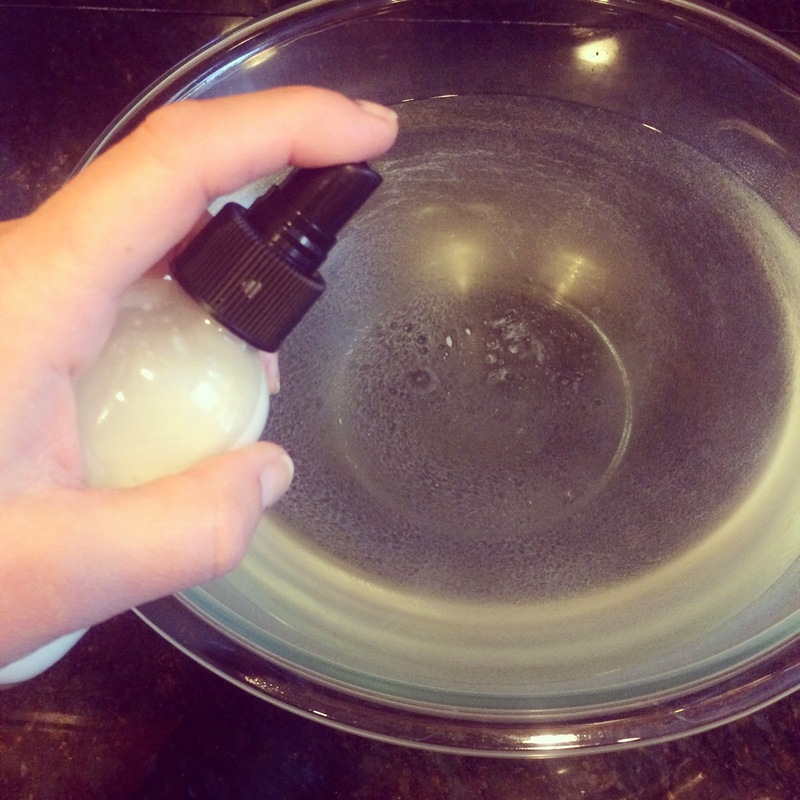 Pour the mixture into a sanitized glass spray bottle. Here is a little demo of how this spray works. 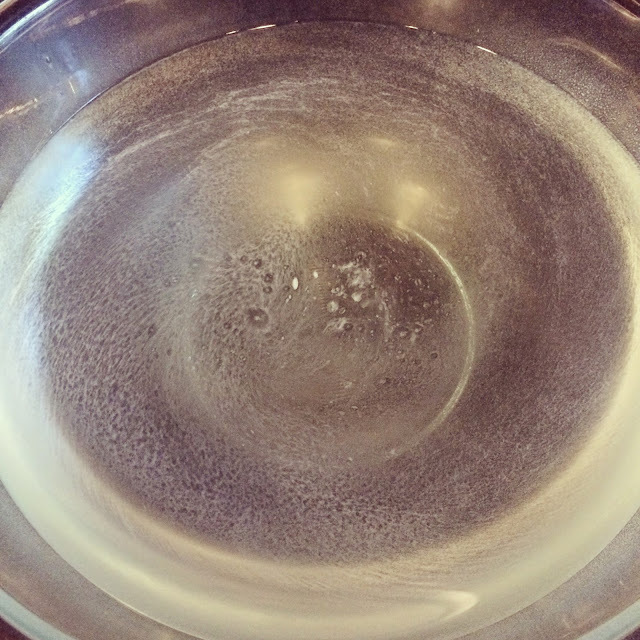 The photo above shows a bowl filled with plain water. After spraying the mixture five times onto the top of the water, you will notice a film forms. You will also notice the wonderful aroma that floats up into the air. It is the magical aromatic film that keeps the bathroom smelling so wonderful. Avoid spraying the formula on your skin or your eyes. Avoid spraying on the floor as it may become slippery. How did we ever get along without such a product? Especially in single bathroom homes!! !